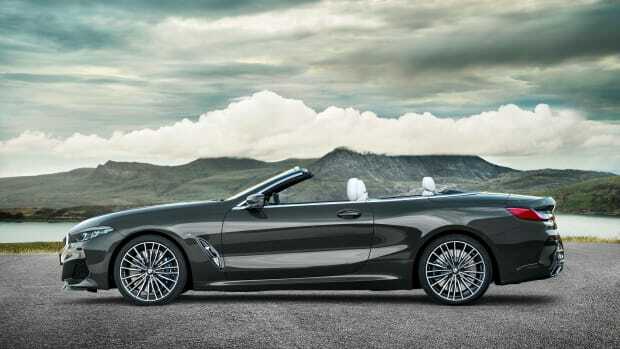 The long-awaited next-generation 8 Series returns with the reveal its final production form and it&apos;s every bit as handsome as we hoped it would be. 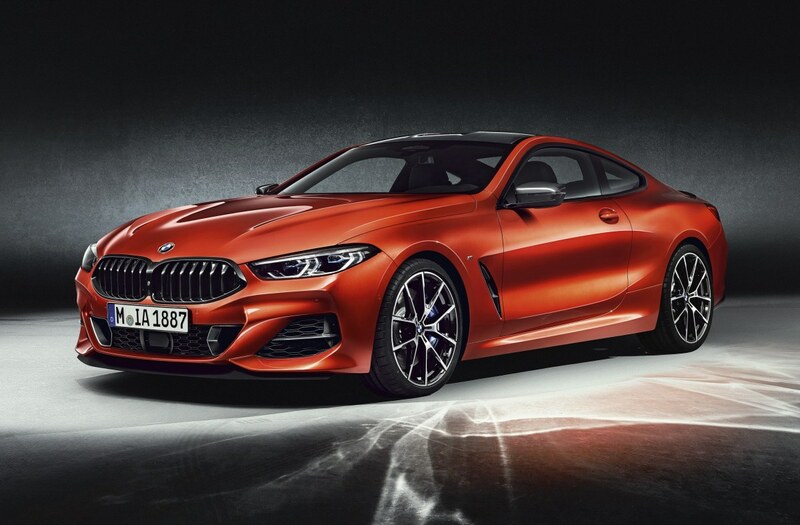 Back after 20 years, the sleek coupe will launch with two models: the M850i xDrive and a diesel-powered M840d xDrive for Europe. 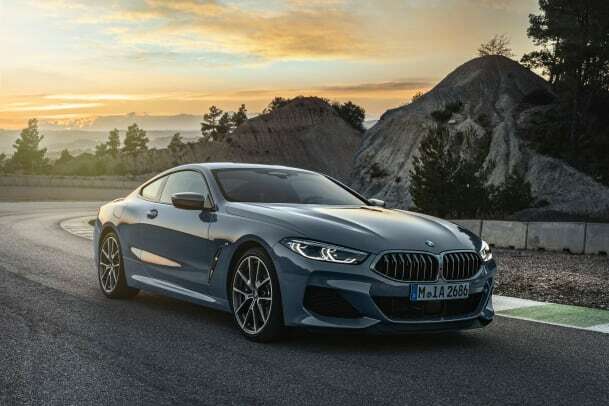 The M850i xDrive will be powered by the latest generation of their TwinPower Turbo V8 engine. This engine will produce 523 hp and 553 lb-ft of torque, which will et it from 0-60 in 3.6 seconds and is limited to a top speed of 155 mph. The engine will be complemented with an eight-speed Steptronic Sport transmission that is lighter, more efficient, and has smoother shifting. 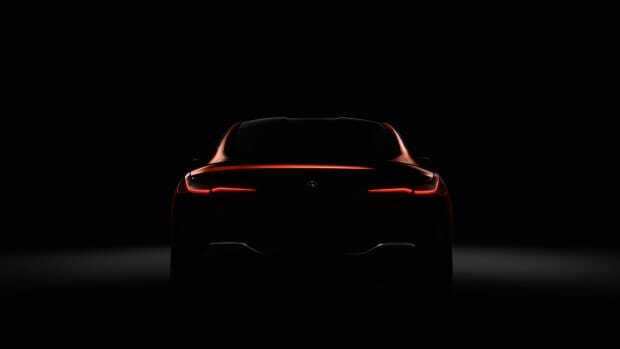 The car will also feature the slimmest headlights of any BMW, a new single-piece kidney grille design, optional carbon fiber enhancements, slim LED taillights, and an M rear spoiler. 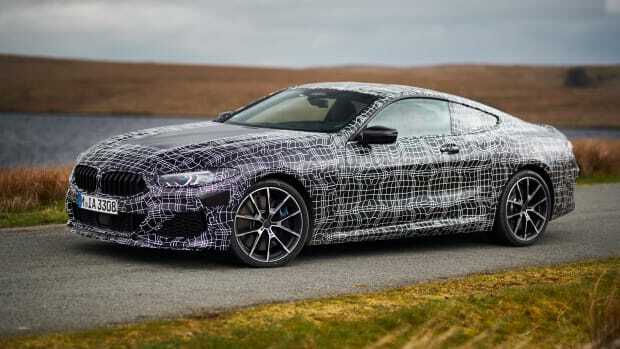 The interior will be loaded with tech such as a standard head-up display, BMW&apos;s Live Cockpit Professional digital instrument cluster, a Bowers and Wilkins Diamond Surround Sound System, and a digital key system that lets you start and unlock your car with your NFC-enabled smartphone.